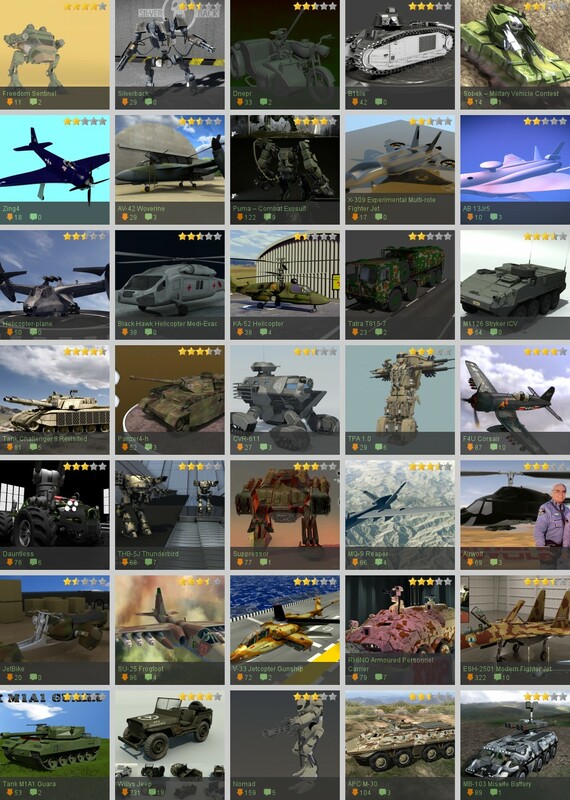 Also a warning: this article is 80% development, 31.5% art and 18% games. FreeGameDev Forums now have Spanish and Swedish/Danish/Norwegian subforums. Should we add some more? Read this then write here. 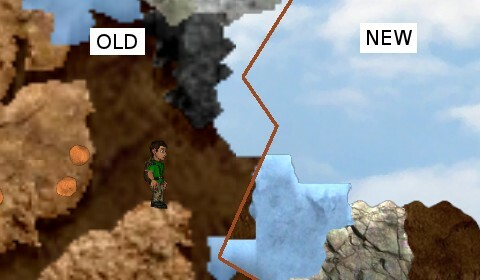 The 2.0 OpenClonk release brings higher resolution for the terrain, which makes the game look a lot better. Read the full changelog here. I'm amazed. But that's just me. I have a thing for mechs. Alot even. 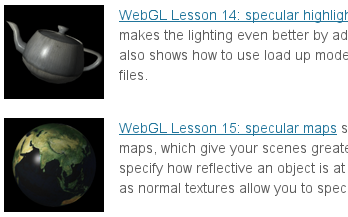 WebGL lessons. Freely licensed too. Did anybody know of these CC-BY-SA-licensed WebGL tutorials? This dog told me about them.